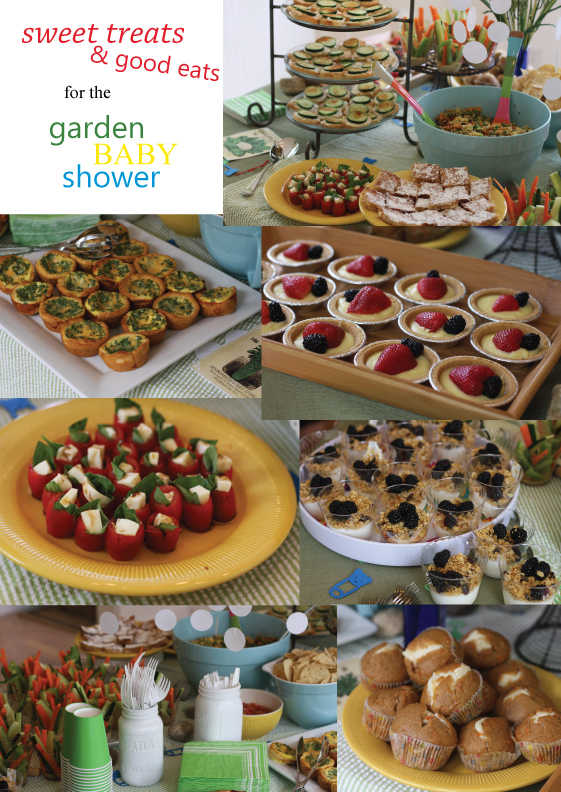 Au jardin | A garden themed baby shower! 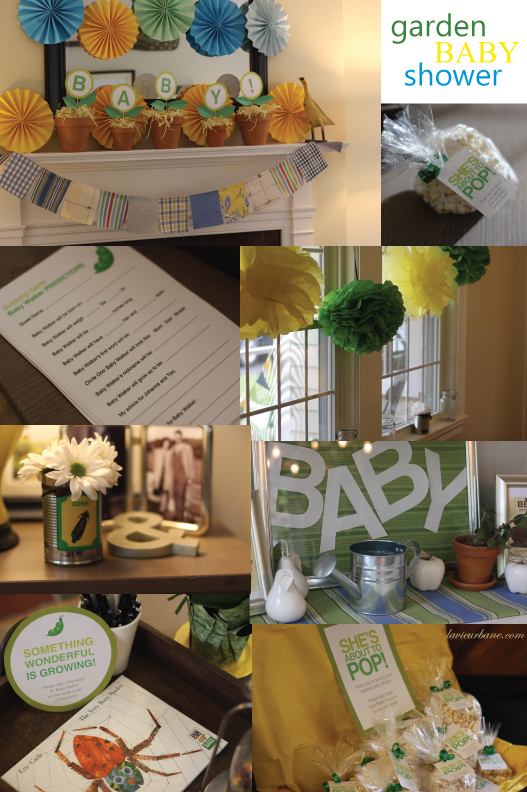 I’ve been looking forward to this post ever since my friend Kat (blogger @ Withywindle) and I decided to host a baby shower together for our friend Johanna! So I’m excited to finally share some pictures from the event. We decided to make it garden themed partially because Johanna is vegetarian and super healthy…and because it was spring, and because it’s so darn cute! Much of the credit for the way this shower turned out I owe to my friend. She gave up her beautiful house for the event, did most of the decorating and a great deal of the cooking! Check out Kat’s cute post of the same event with her beautiful pics here! Here’s one more baby shower idea I had to share from Sea Kettle Diaries –a flowery onesie bouquet! One of the cleverest, prettiest gifts! Yay!! I just starting writing my post on this last night! You did an amazing job with everything! Love the photos! Amazing article. This one i’m looking for. Keep it up!